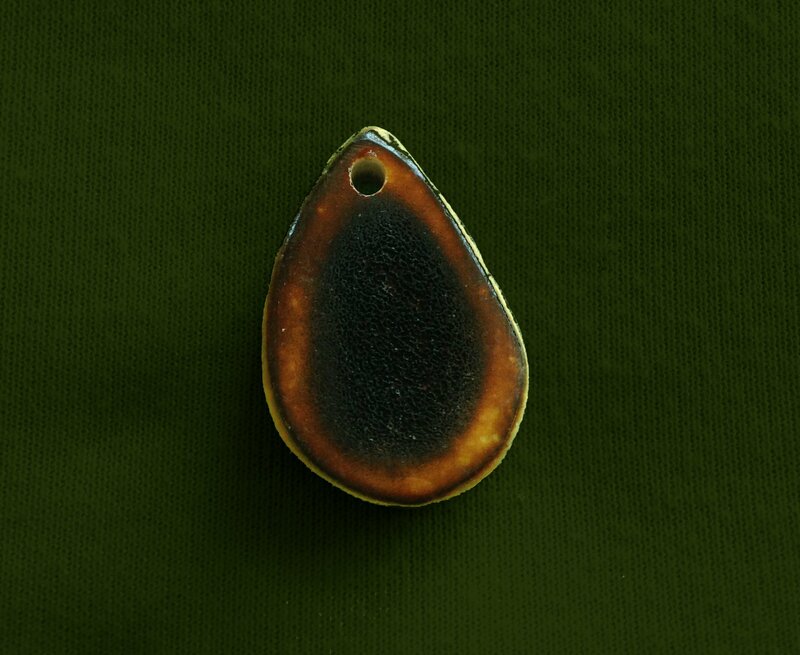 Medium burned antler pendant. Please note each piece is a unique one-of-a-kind natural creation. Variations in shape and color are to be expected. Diameter: 1" - 1 1/2"